Beaverton, Ore. – Express Employment Professionals, a leading staffing agency in Beaverton, OR, is excited to have participated in this summer’s Job Genius campaign. During an aggressive four-week campaign, Express shared a series of educational videos on its social media sites to help stimulate motivation for up and coming job seekers in the area. It’s the middle of summer and there a tons of eager candidates searching for a prime job opportunity. The Express team is prepared to assist these seekers in developing their careers, but wants to ensure that each one has acquired the proper knowledge to make their job search as efficient as possible. The Job Genius program is here to do just that. Job Genius is considered to be one of the most effective resources for conquering the job market. It contains job seeking content and tips for those between the ages of 17-24, allowing them to gain valuable information while hunting down that perfect position. Throughout a four-week campaign, the Express Tigard team posted a total of two educational videos a week to their social media platforms, each containing data that would assist any job seeker tremendously on their day to day search. From content centered on the top trending jobs and resume tips to learning how to prepare for (and succeed in) an interview, Job Genius has made Express’ training opportunities much more vital to the future workforce. As more and more jobs are filled in a competitive market, the temp agency in Beaverton, OR, urges job seekers to visit its social media sites to watch each educational Job Genius video. Even watching just one could be the boost needed to land a desired position in a great company. 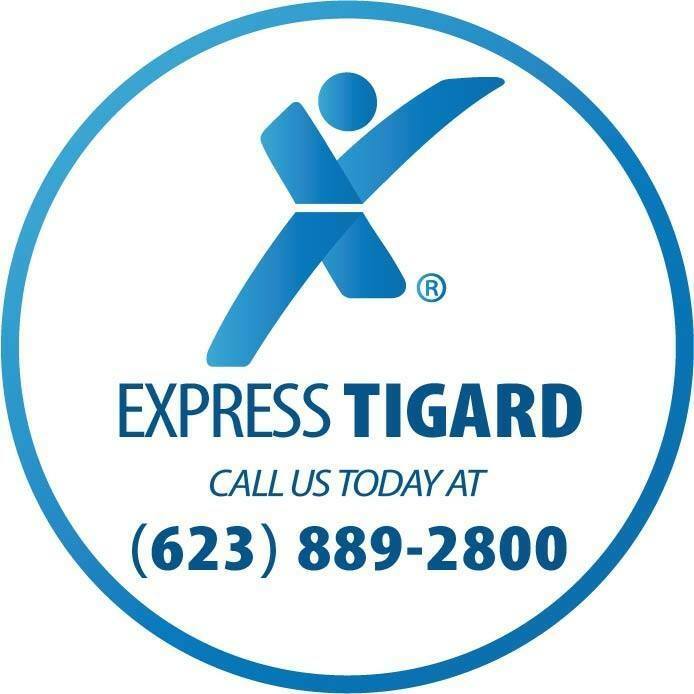 The Tigard Express office is located at 10115 SW Nimbus Ave #500, Tigard, OR 97223 and serves the Beaverton area. Local businesses and applicants are encouraged to stop by, visit https://www.expresspros.com/TigardOR, or call (971) 217-9115. Locally owned and operated, Express Employment Professionals in Tigard, OR is a full-service staffing agency that continually exceeds expectations by providing services to companies in our community while also helping job seekers find employment. September 27, 2018 – Job Agency in Beaverton, OR Gives Labor Day Poll Results for Blue Collar Employees in the U.S.